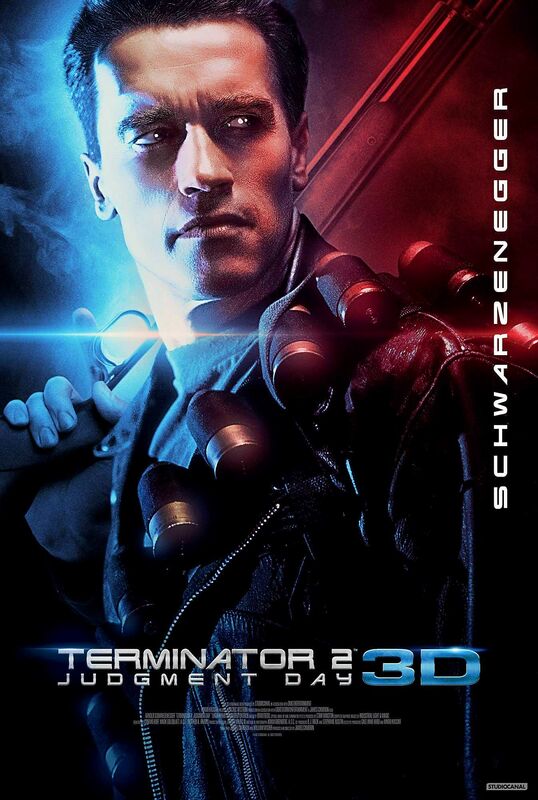 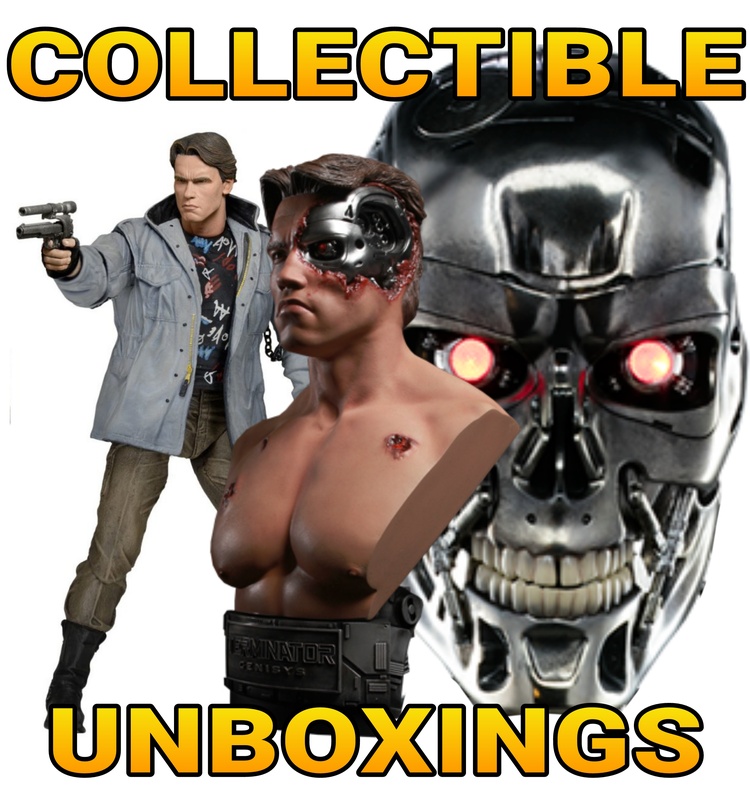 A new “TERMINATOR GENISYS” Statue Series is announced featuring the Guardian, the T-1000, T-3000 and more! 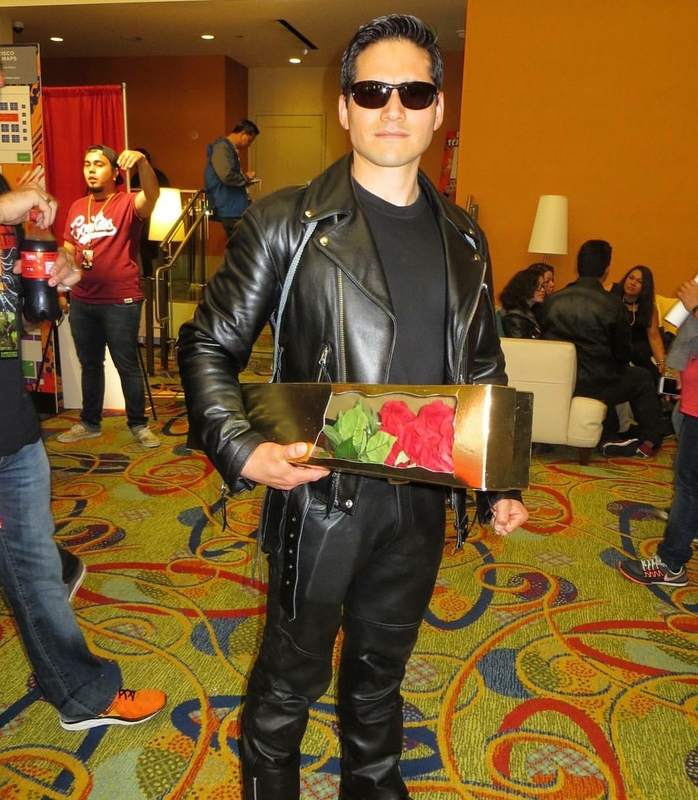 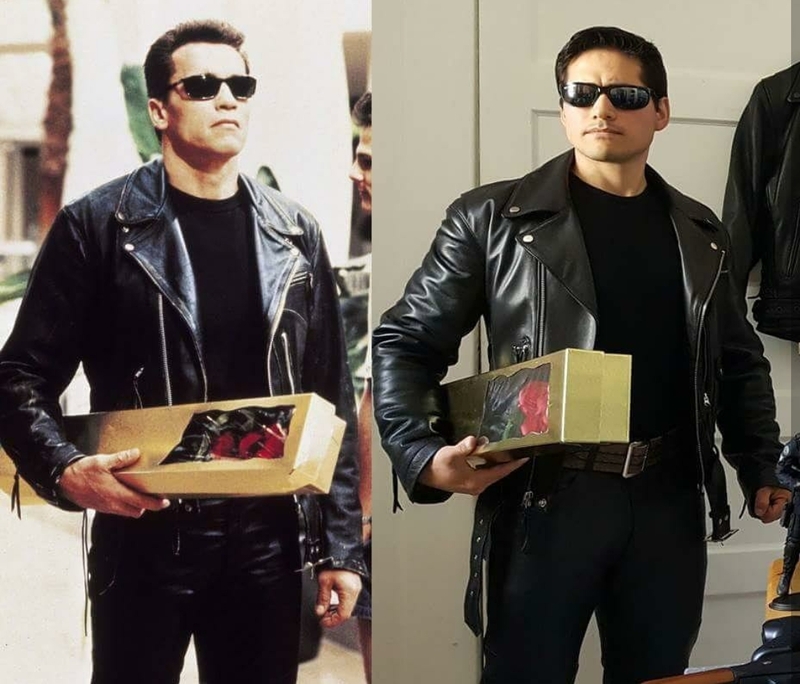 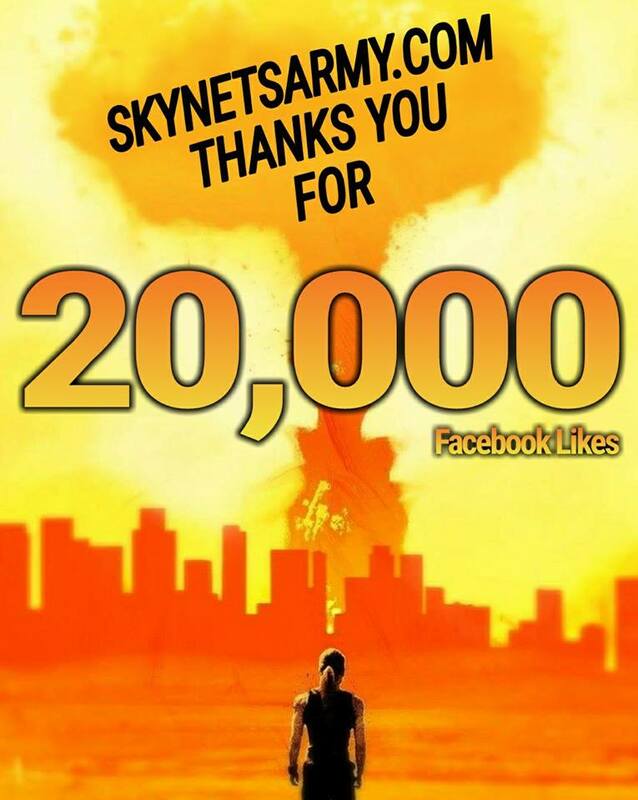 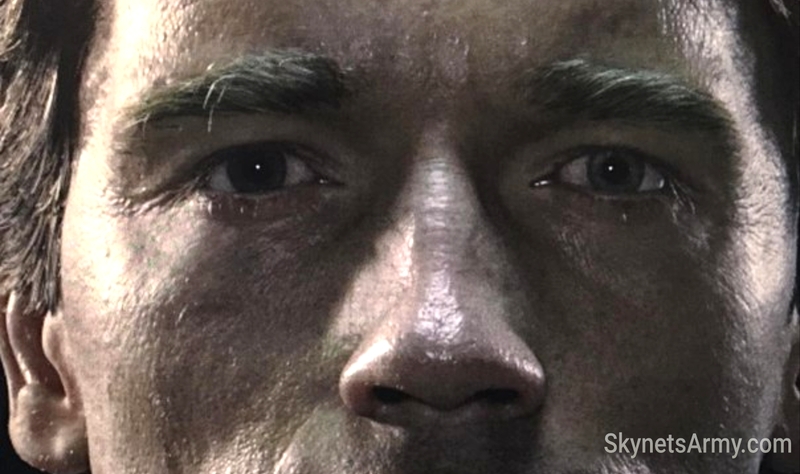 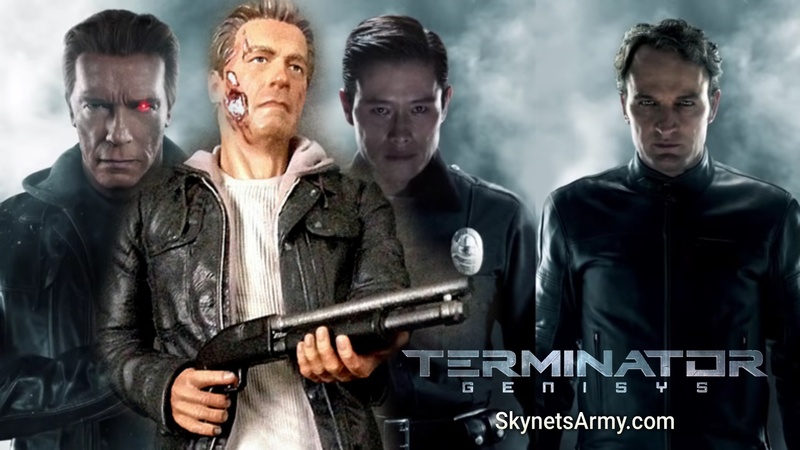 The next two installments of the Genisys trilogy may be cancelled, but the worldwide popularity of “Terminator Genisys” lives on, now through a new series of statues announced by Silver Fox Collectibles! 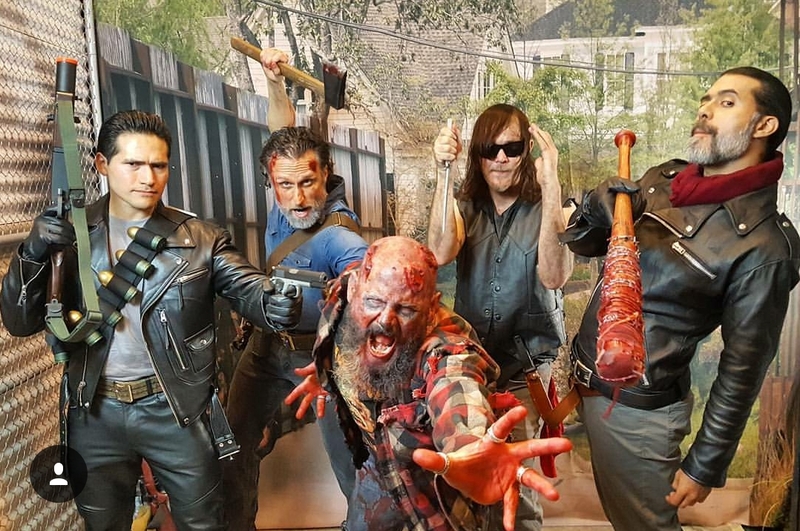 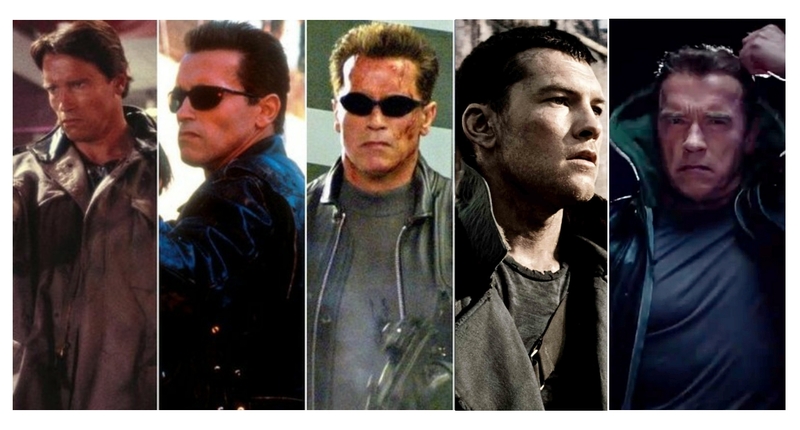 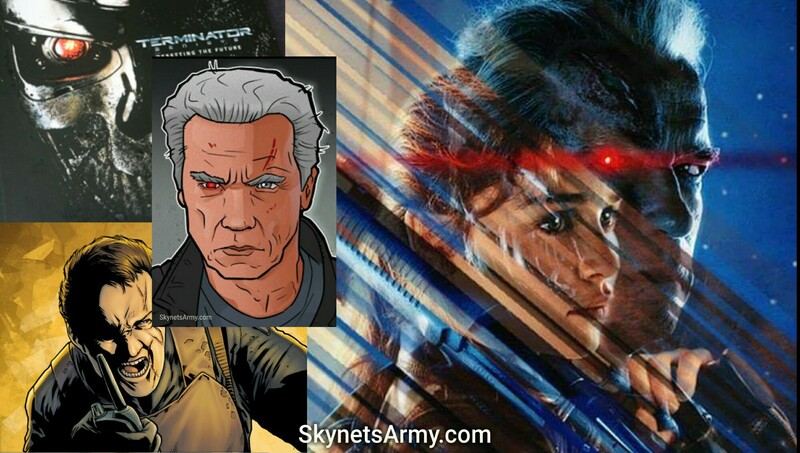 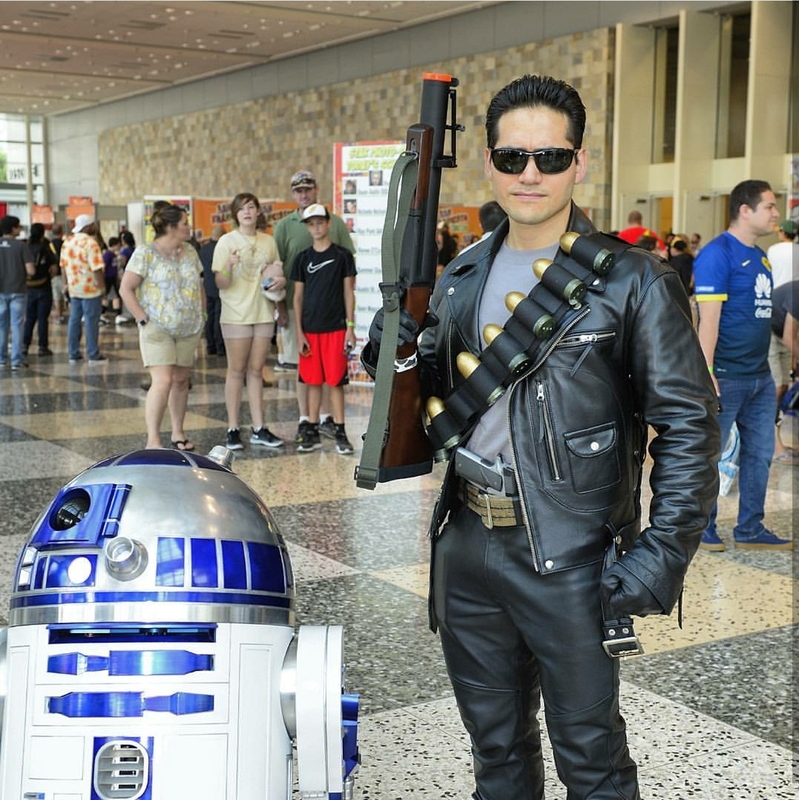 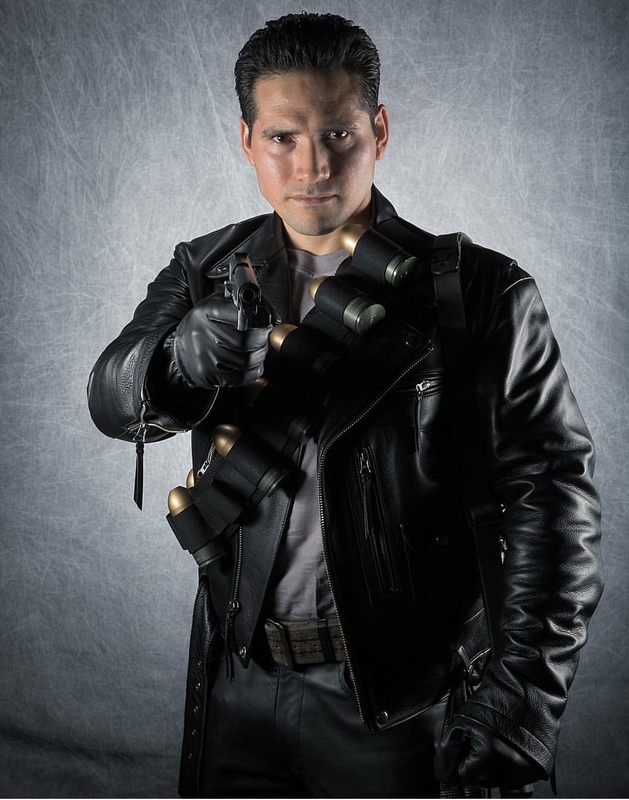 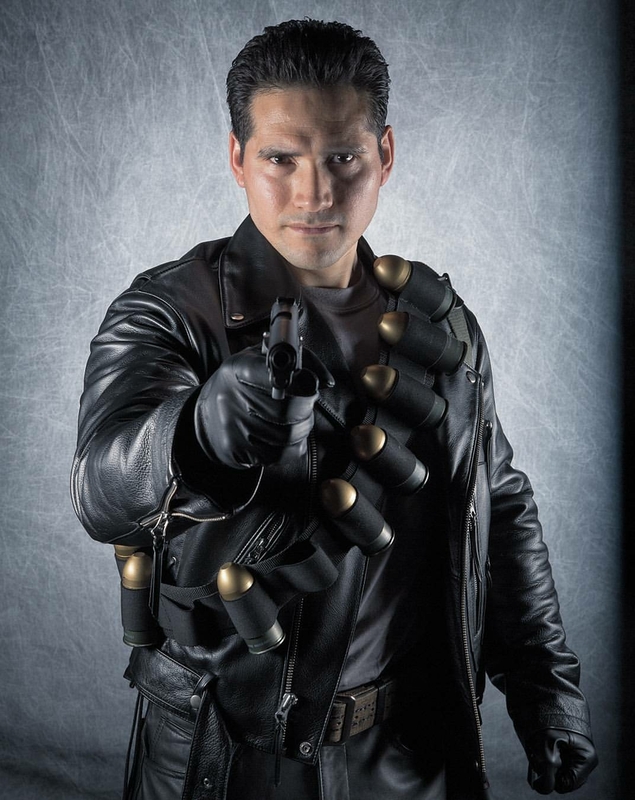 Yes, Silver Fox Collectibles will be releasing a whole line of key characters from “Terminator Genisys” including the T-800 Guardian, a T-800 Endoskeleton, John Connor, a T-3000, an aged version of the T-800 Guardian, and a T-1000! 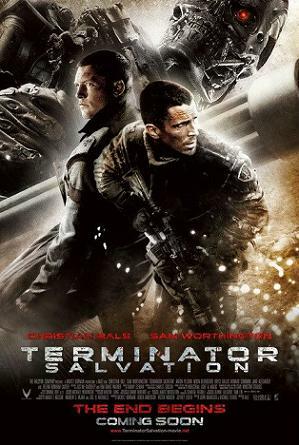 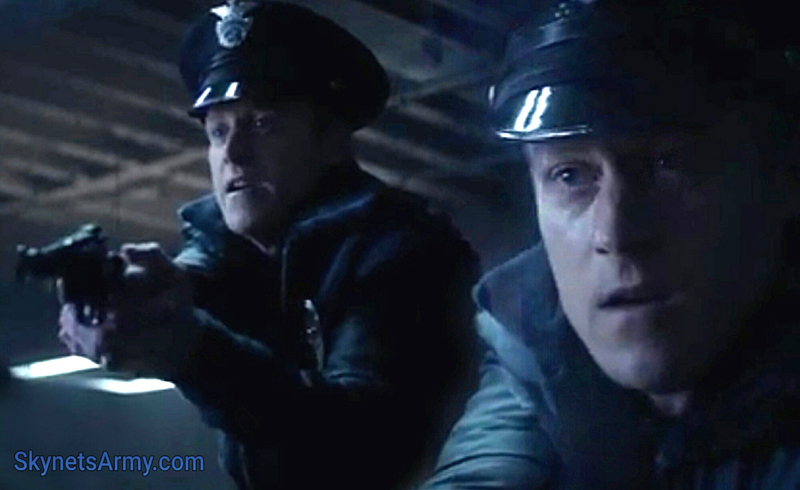 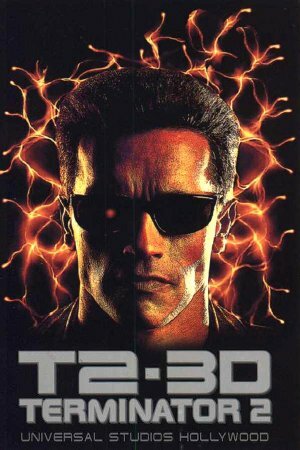 Then, last but not least, there will be a 1/10 Scale Diorama released featuring the T-800 Guardian fighting the T-3000 on the Time Displacement Equipment, just like the movie! 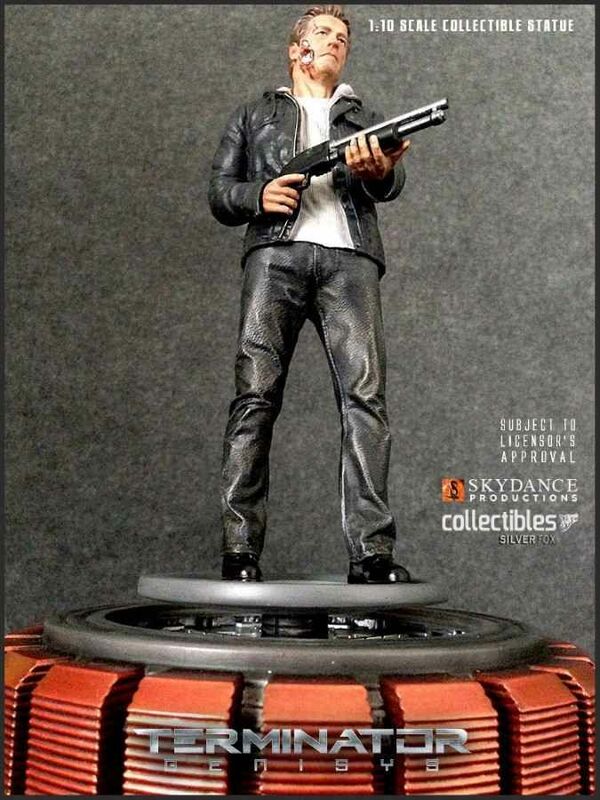 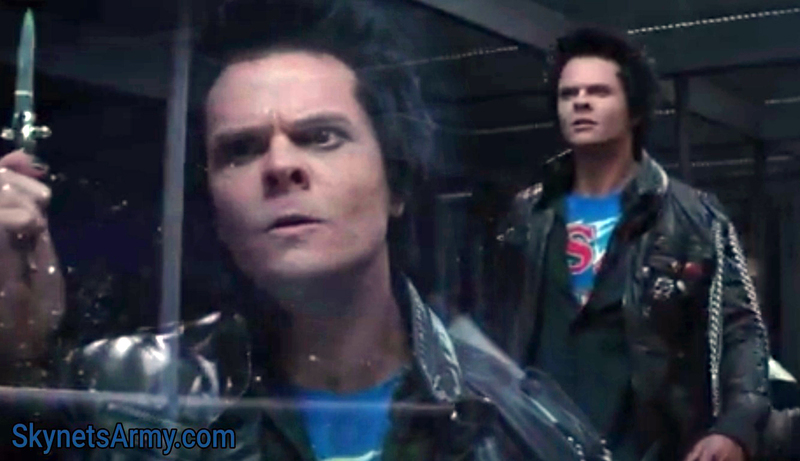 Each statue will come on the same base, and resemble the likenesses of the characters from the movie! 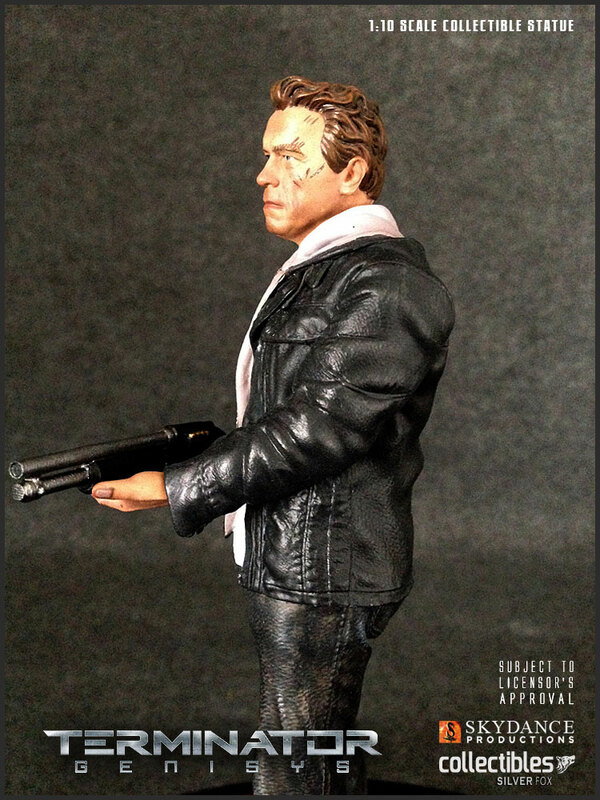 The first piece released in this series will be a 1/10 scale T-800 Guardian statue. 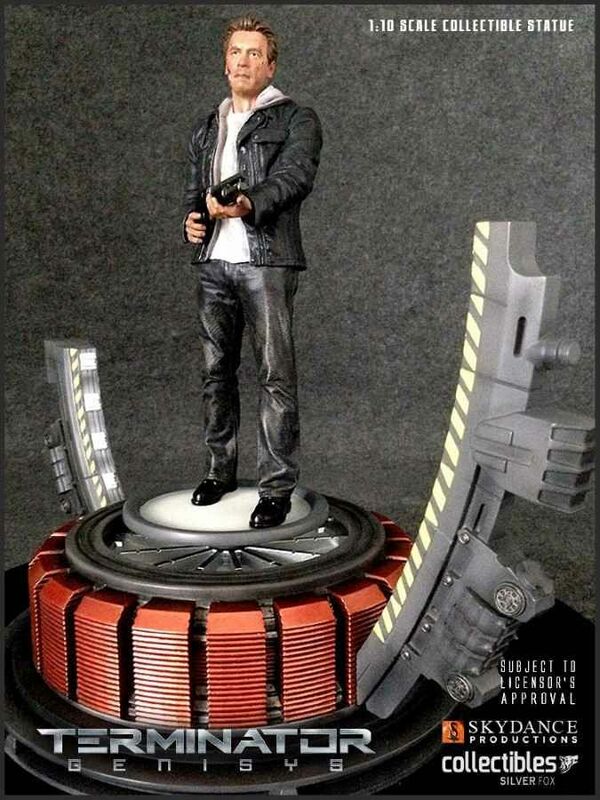 Reaching 10.75 inches tall (270mm), the Guardian will stand on a Time Displacement Unit and will come with two interchangeable heads. 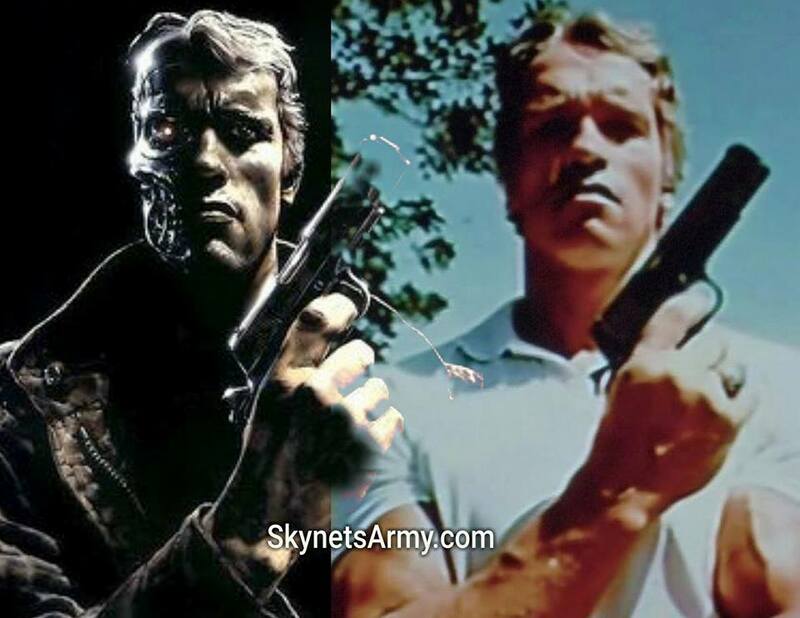 The first head will be clean and undamaged and the second head will feature battle damaged flesh, exposing his Endoskeleton underneath. 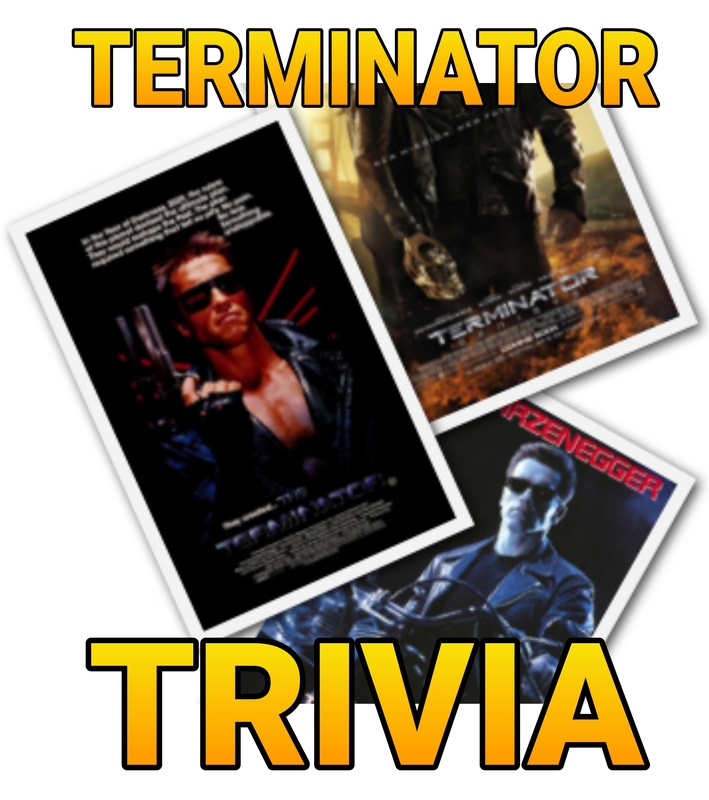 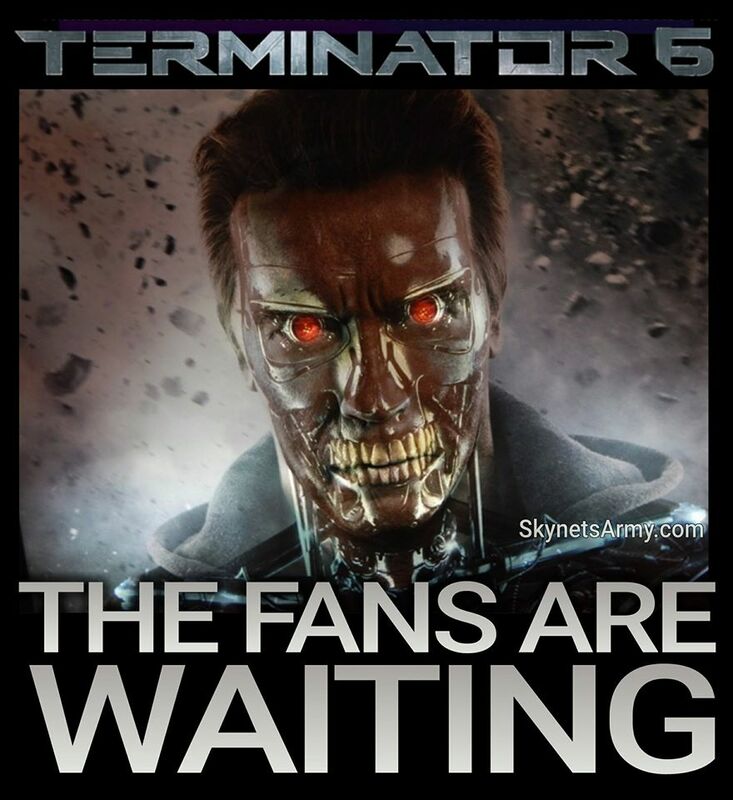 The estimated ship date for the T-800 Guardian is May 2017 with a reported price range of $109.95 each. 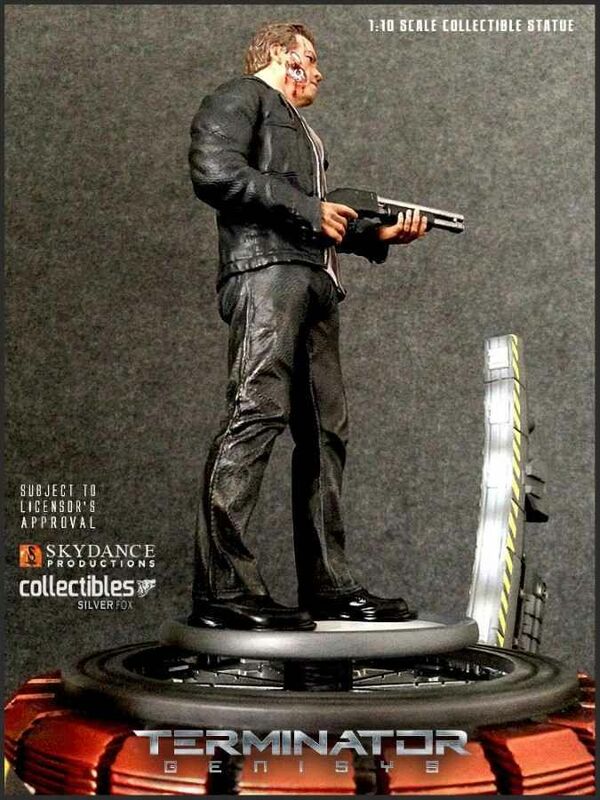 For more details, go to silverfoxcollectibles.com. 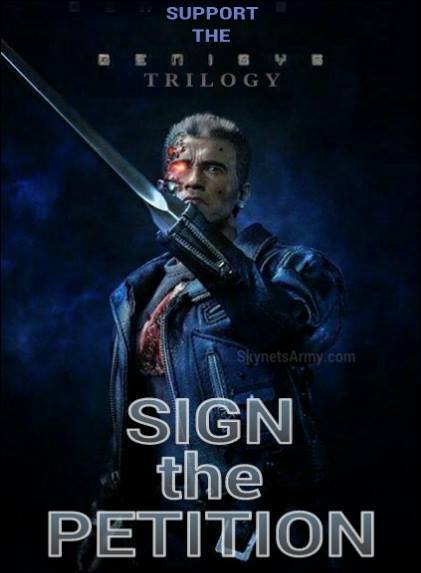 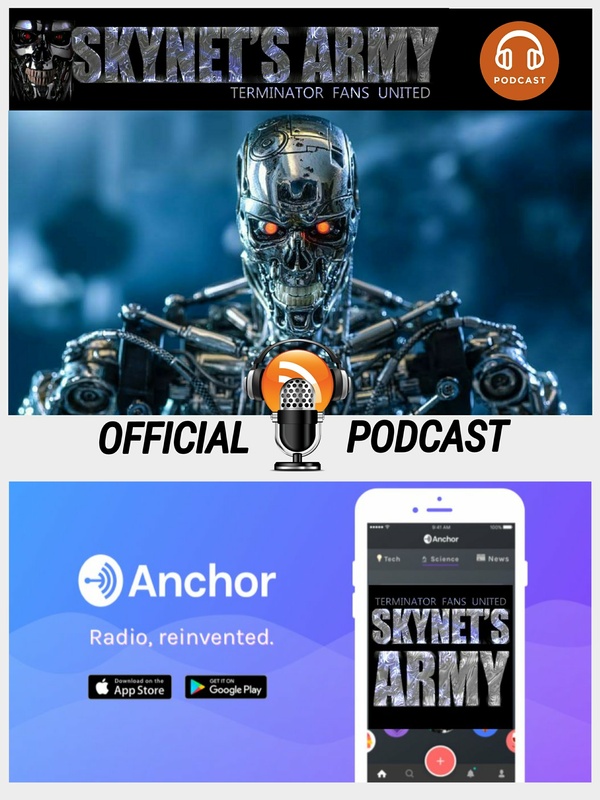 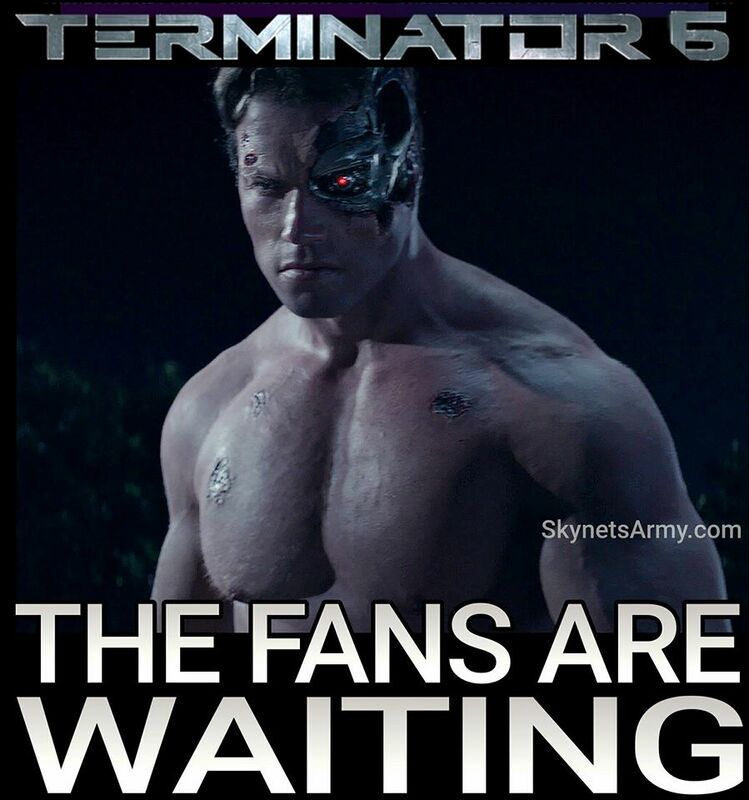 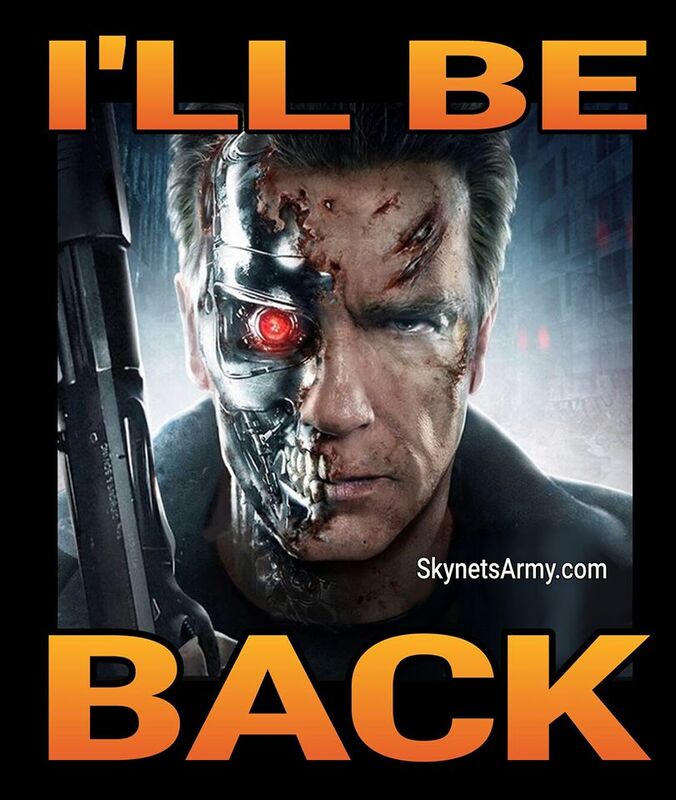 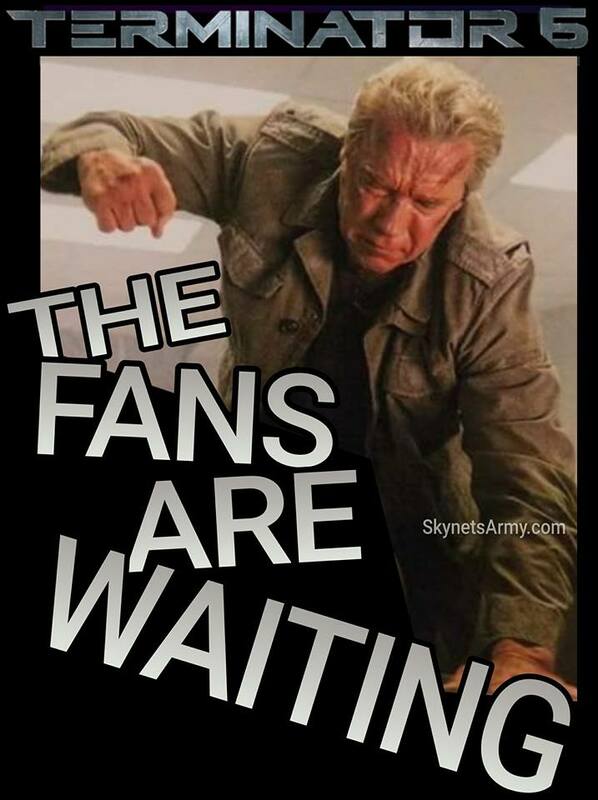 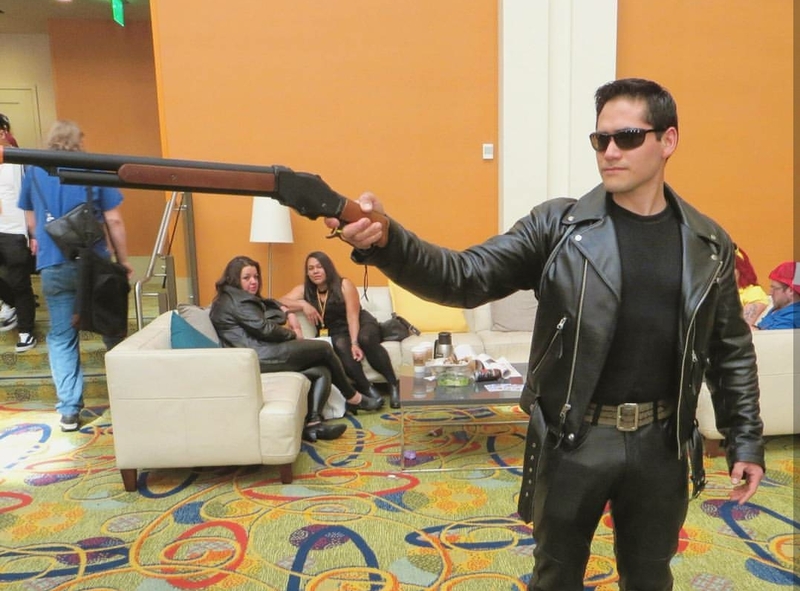 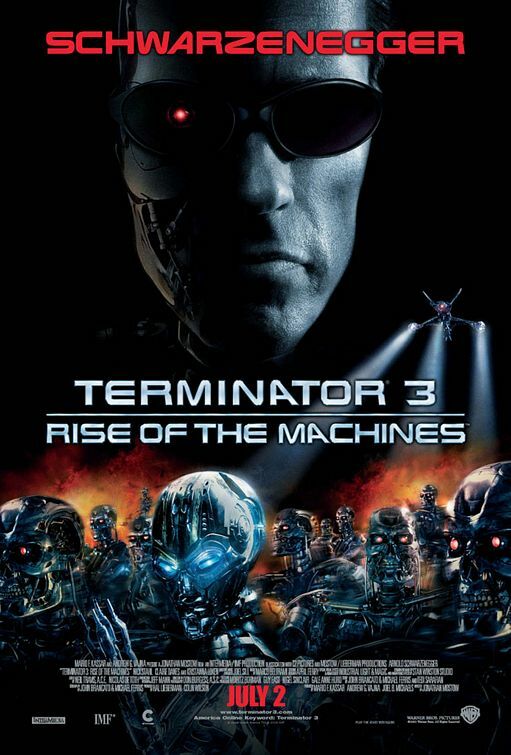 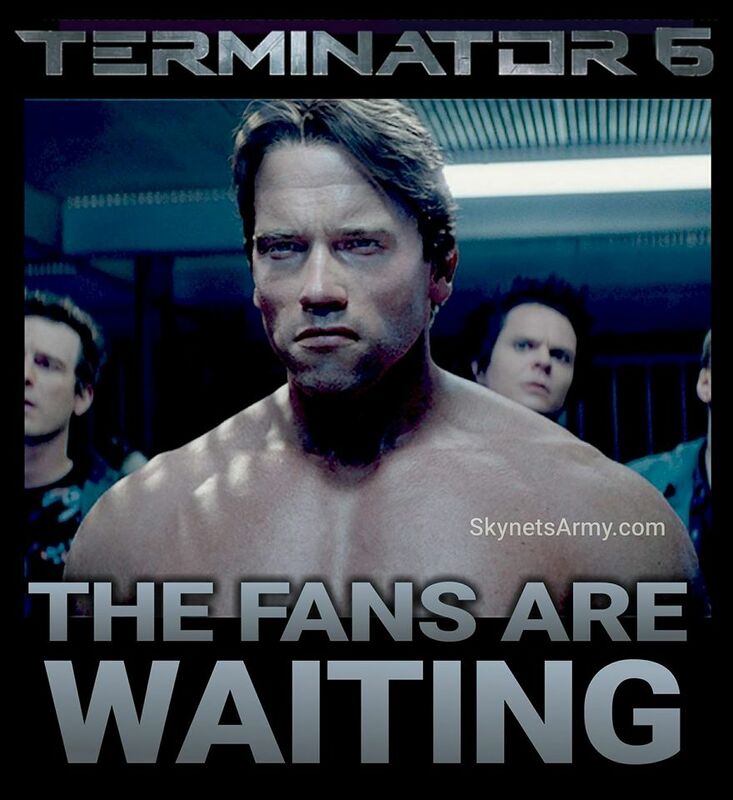 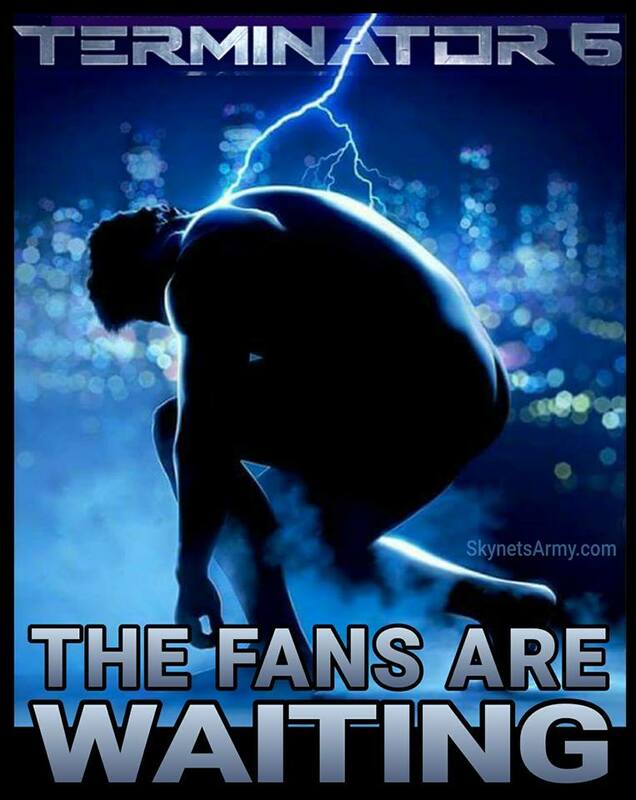 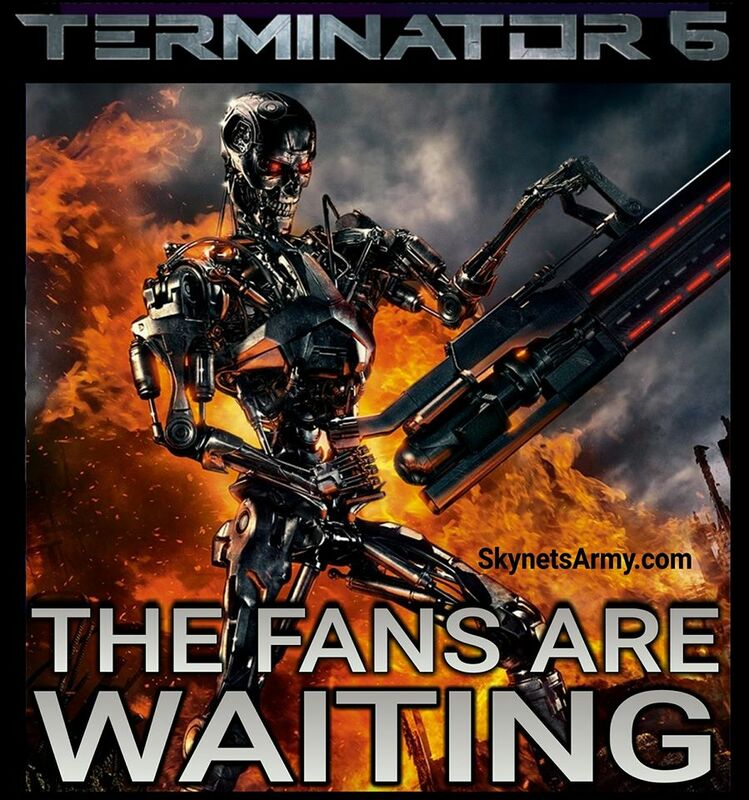 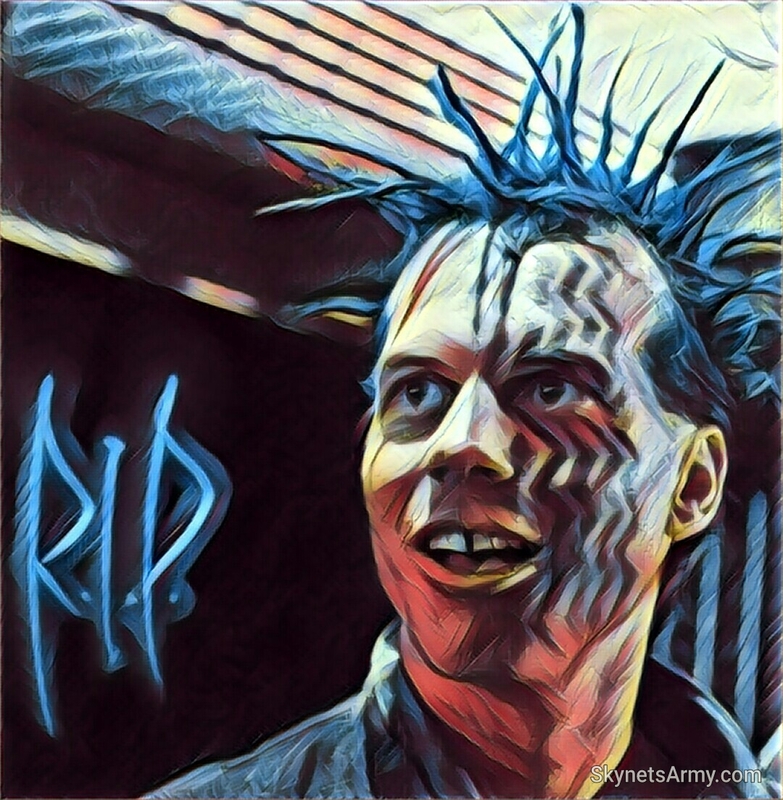 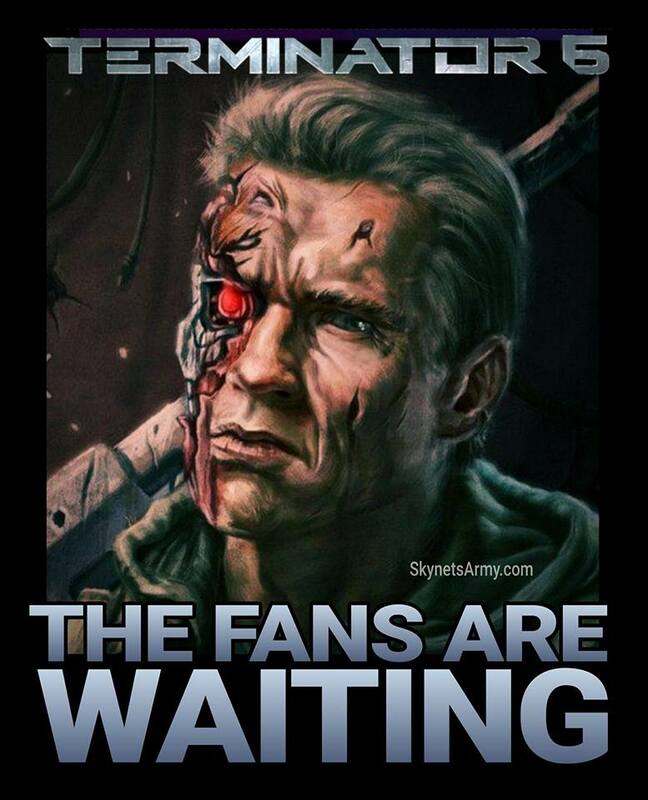 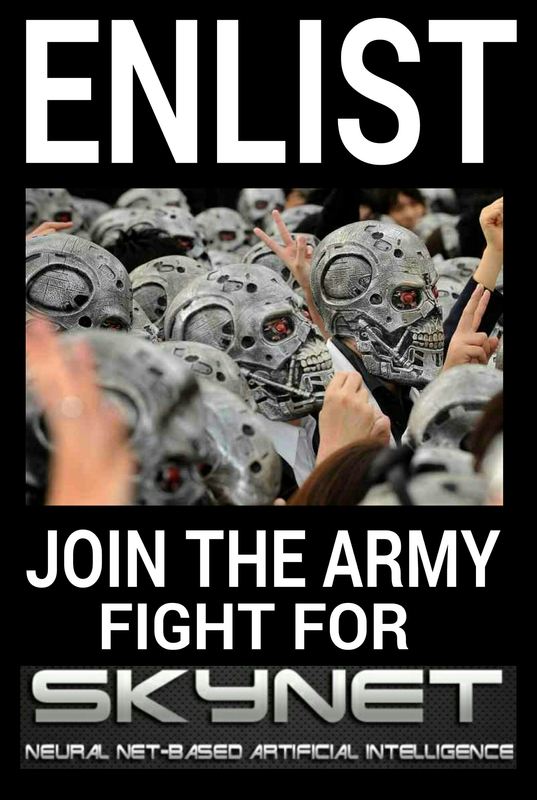 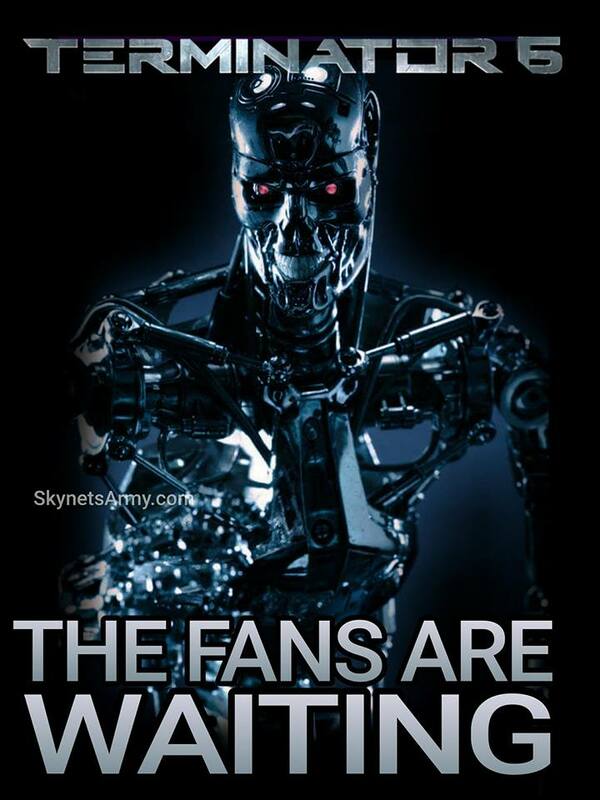 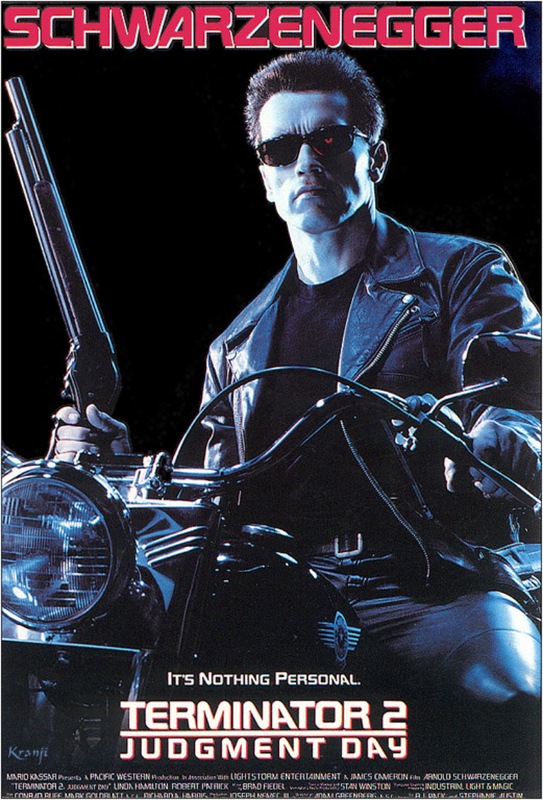 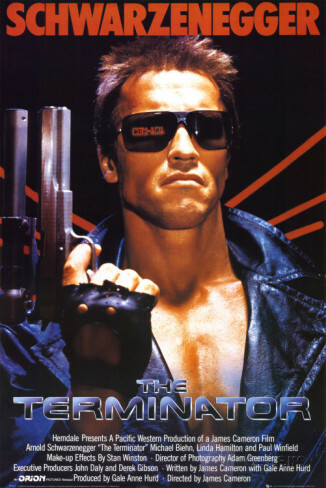 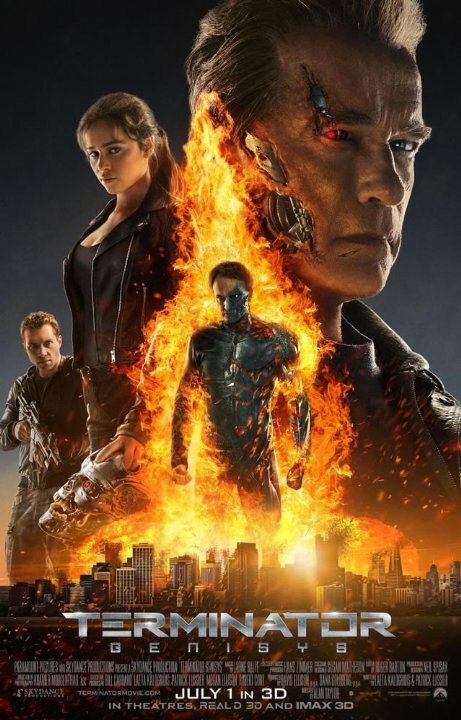 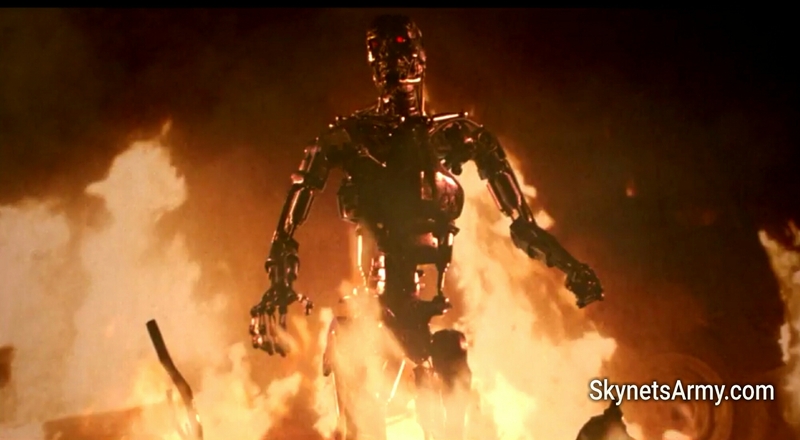 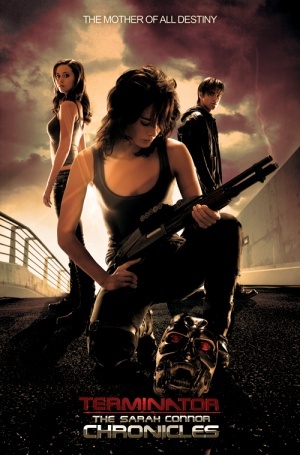 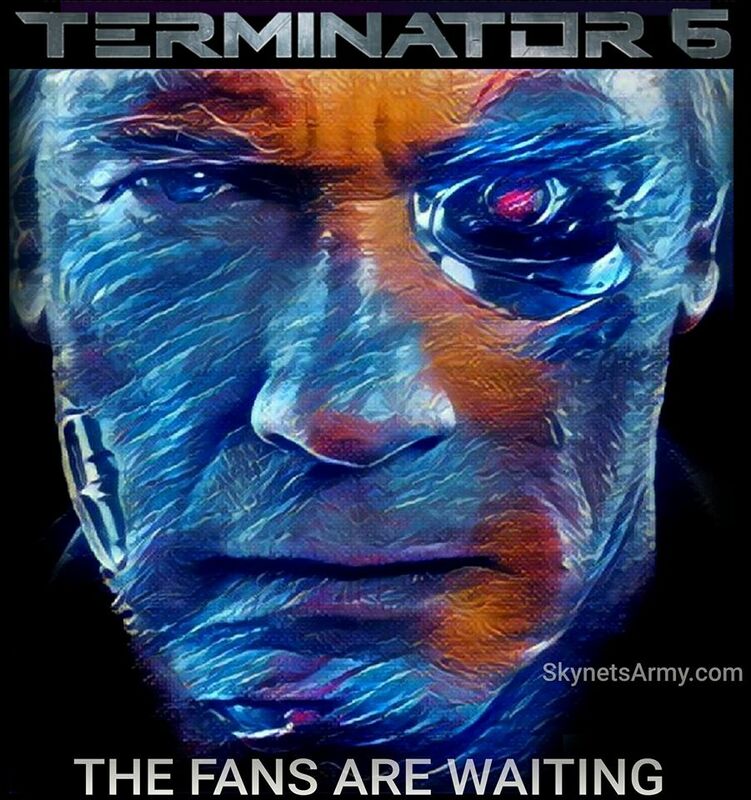 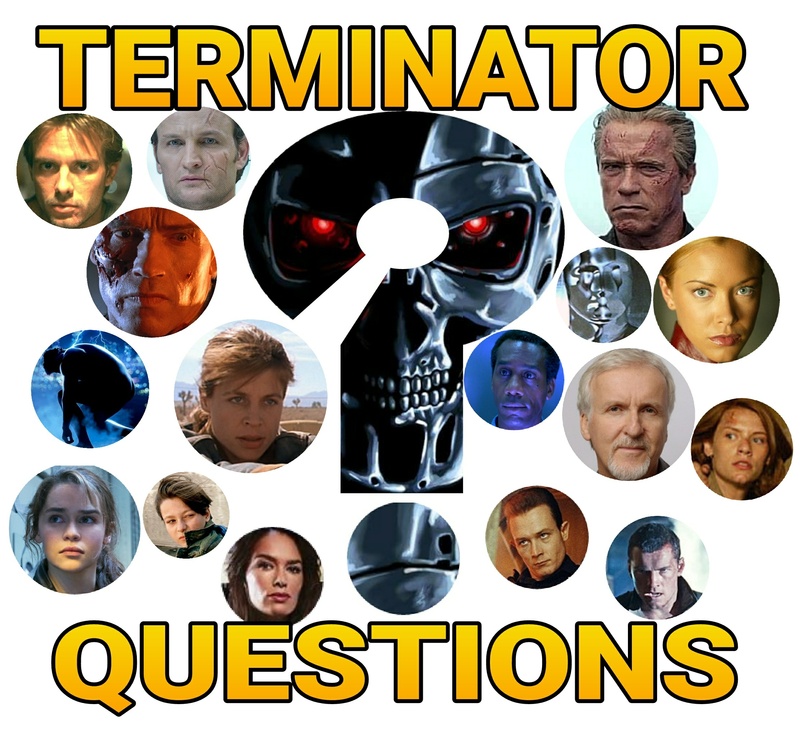 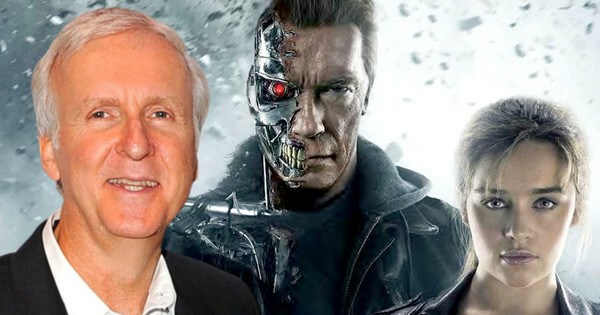 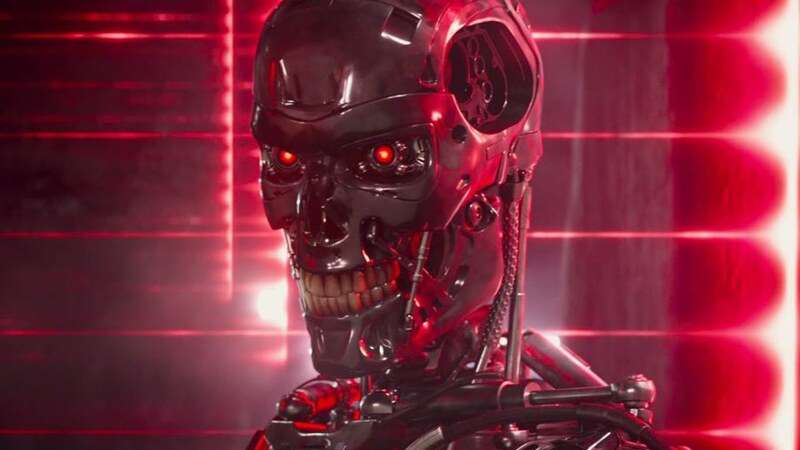 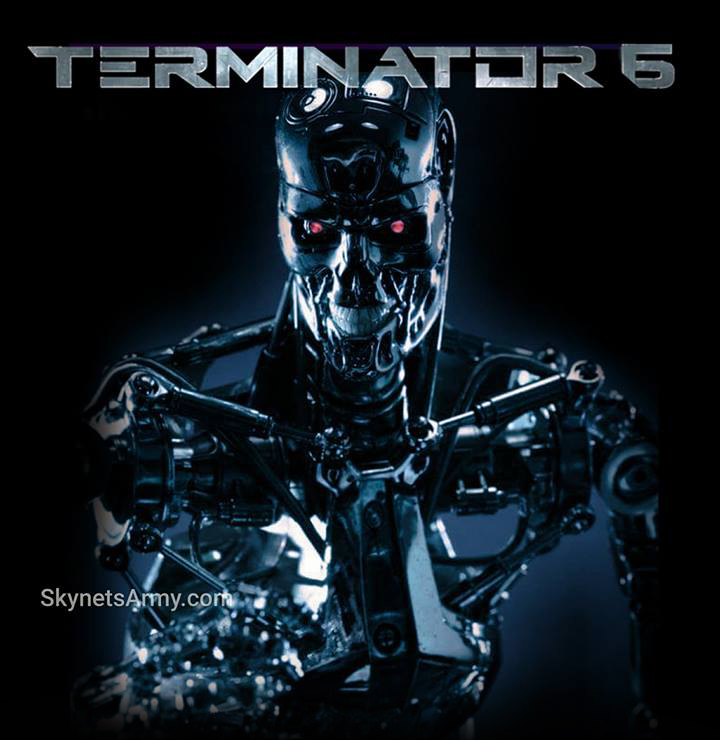 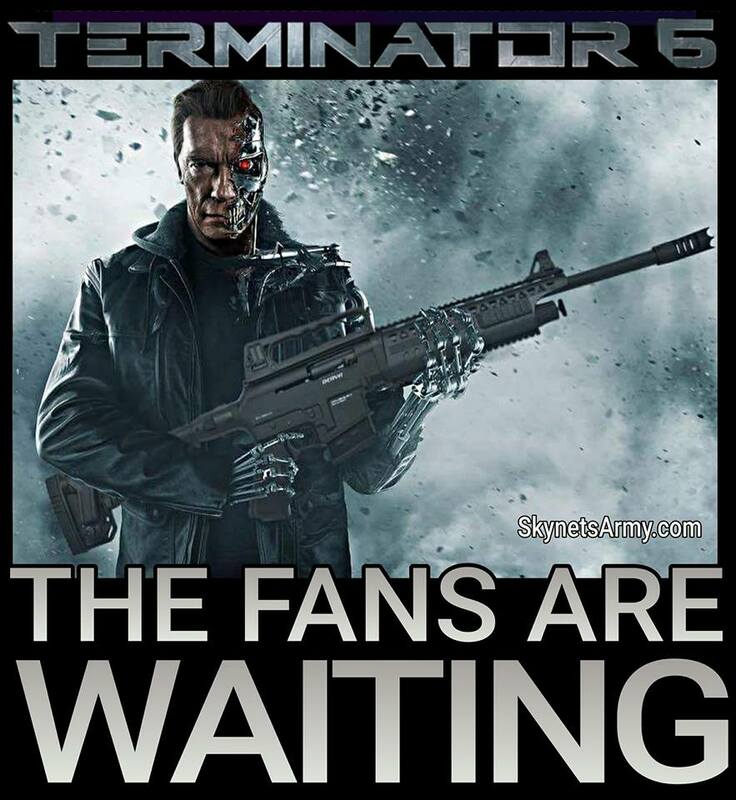 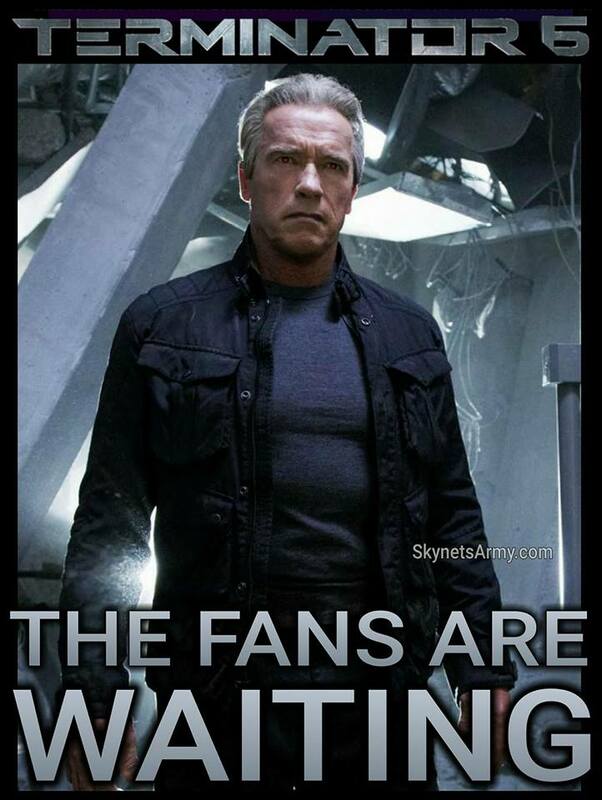 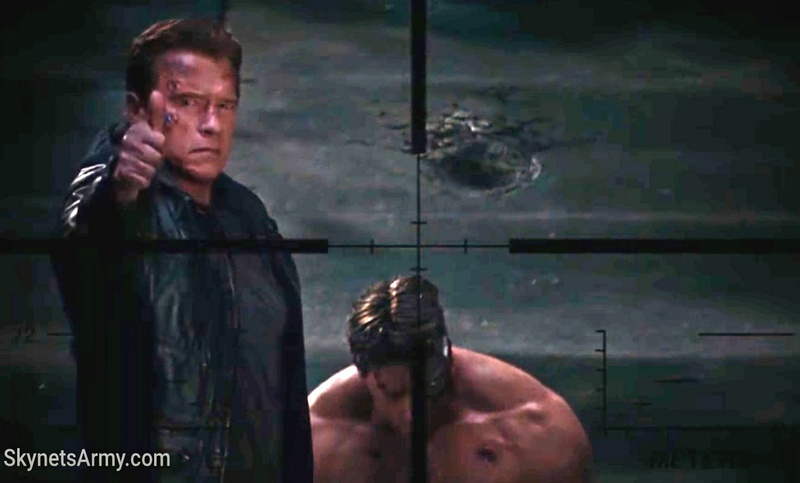 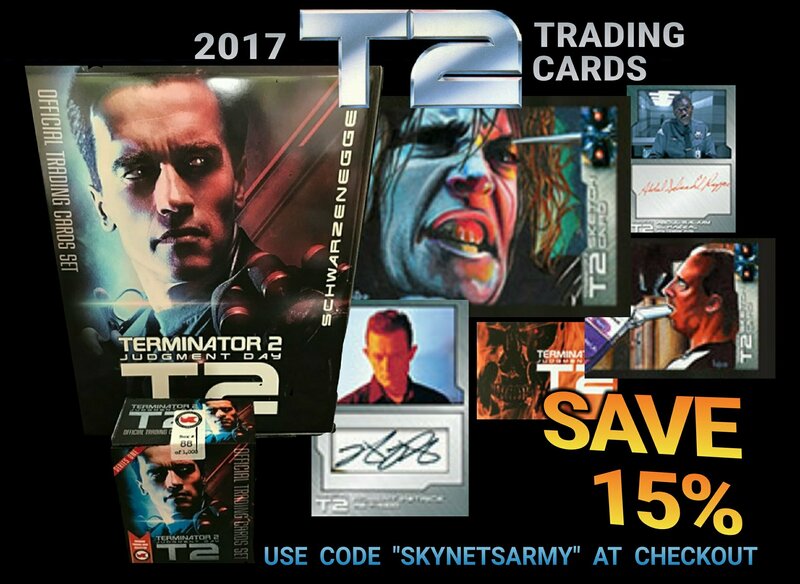 Previous Post“TERMINATOR GENISYS” Prop Auction begins this May!Next PostThe majority of Great Britian fear the “Rise of the Machines” will happen.